Another week has passed – another week full of interesting news, the two most important of which we would like to share with you here. Today's update is about sending money through Cringle. Many skeptics considered transaction speed our app's weak spot and a reason not to start using Cringle immediately. We are pleased to announce today that we have solved this problem. Yesterday, we transferred our new and improved transaction system from our test environment to our public Cringle app. 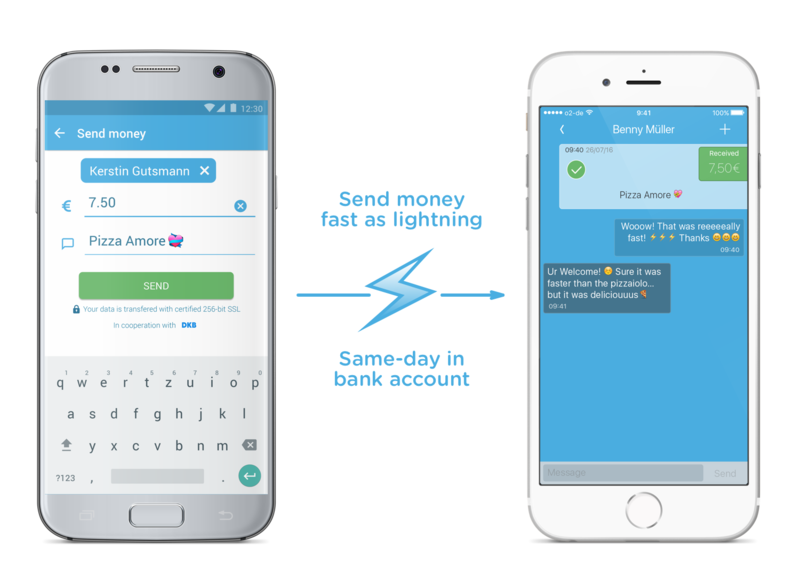 Thanks to the newly implemented logic, Cringle transactions are at least as fast as online bank transfers now – but much easier. Just send money through Cringle until 4 p.m., and DKB clients will have the amount credited to their bank account the same night. All other users will see the transaction in their bank account on the next business day. Ever since we launched the Cringle app in December 2014, we have achieved many different things. 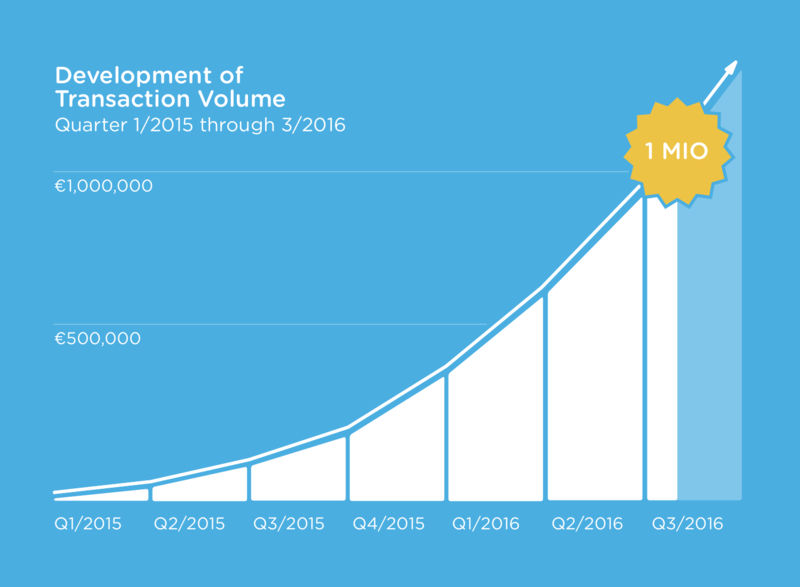 Transaction volume is a particularly important KPI in the area of payment. Last week, we reached a highly important milestone when the total transaction volume on Cringle reached €1 million. During the past three weeks alone, our users transferred €100,000, thus helping us exceed our target. The fact that Cringle users have already sent €1,000,000 to their friends through our app is a clear sign of their confidence. Moreover, it shows that Cringle has struck a chord with users and has been able to remove at least one of their everyday concerns. Naturally, we are not resting on our laurels and already working on more great news. 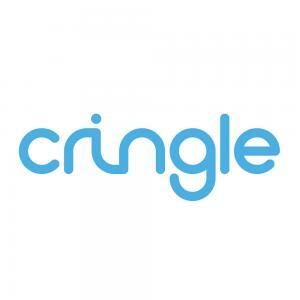 As always, I would like to ask all of you to keep using Cringle frequently and to invite all of your friends. In addition, I would like to quote our Companist Björn: "Remember to rate the app in the stores!" To us, high ratings are essential for setting Cringle apart from other apps. Therefore, please do as Björn told you.